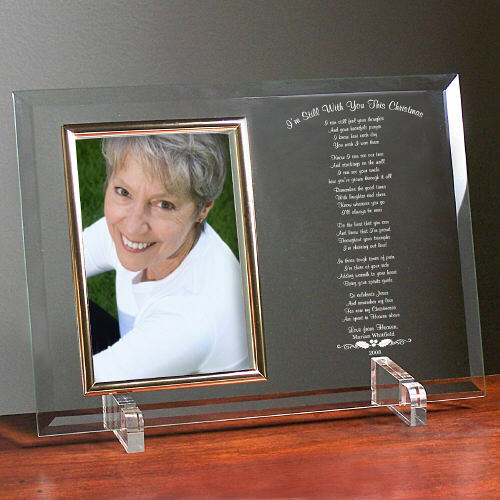 Our Still With You This Christmas Personalized Picture Frame displays your loving keepsake photo along side a thoughtful poem honoring your precious loved one. Personalize your picture frame with their name and any year. 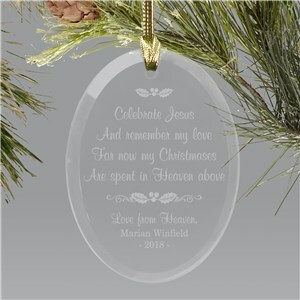 Christmas is a beautiful time of the year to remember a loved one who has passed.